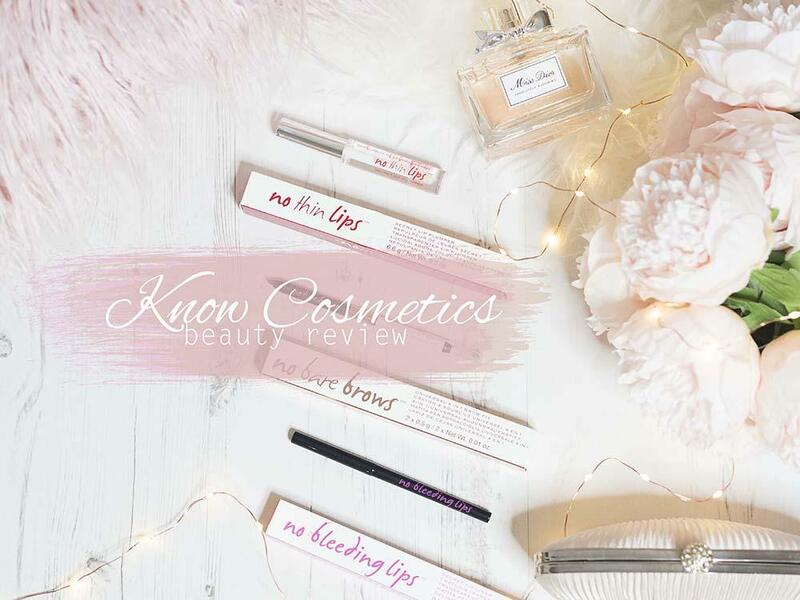 Know Cosmetics recently launched in the UK and whilst you might not have heard of them, across the pond they’re one of Sephora’s best sellers. 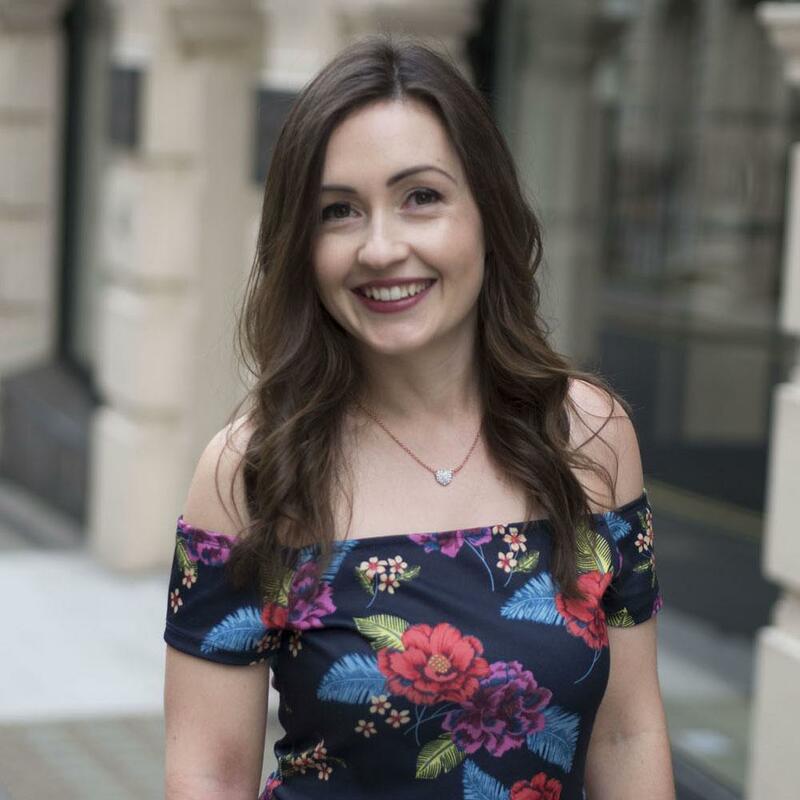 They describe themselves as the ‘Fixer Brand’ as their range promises to tackle everyday makeup and beauty problems by providing quick and easy solutions. I was kindly sent some products to try out so I thought I’d do a quick review to share my experiences with you! 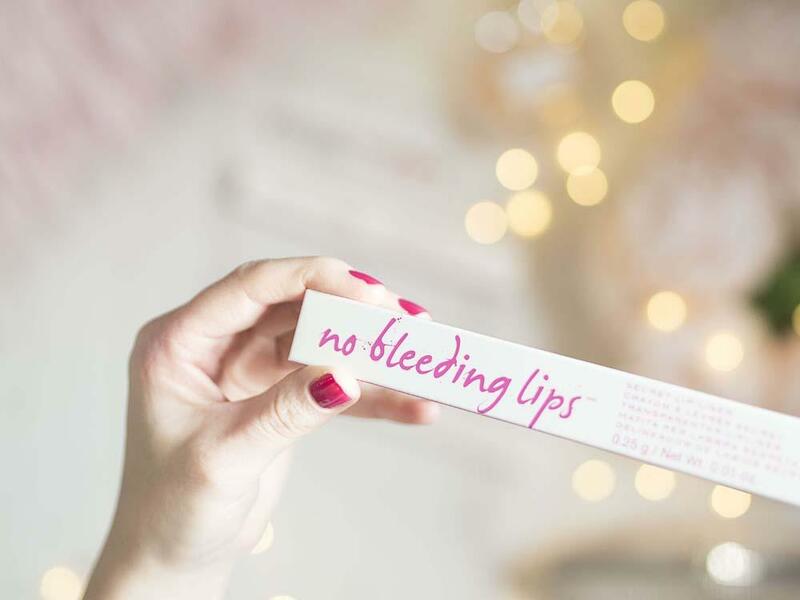 ‘No Bleeding Lips’ is designed to stop your lipstick bleeding or feathering, something that I don’t actually suffer from since I don’t tend to wear particularly strong lip colours! However I decided to try it anyway and quickly discovered another use for it which I’m sharing in case it comes in handy for any of you too! One side of my top lip is naturally higher than the other. 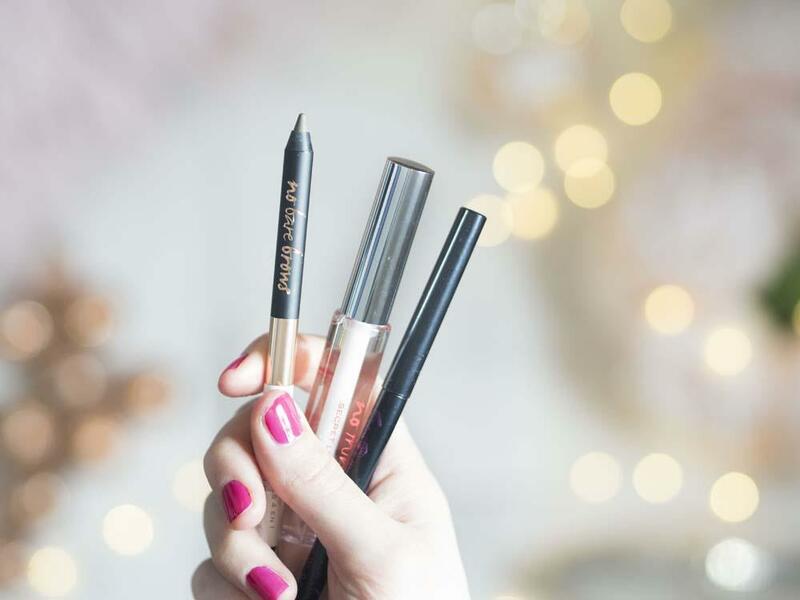 As a result I tend to shy away from bright or bold lipsticks as no matter how carefully I apply them, I only ever tend to accentuate the difference rather than conceal it, even when using lip liners too. 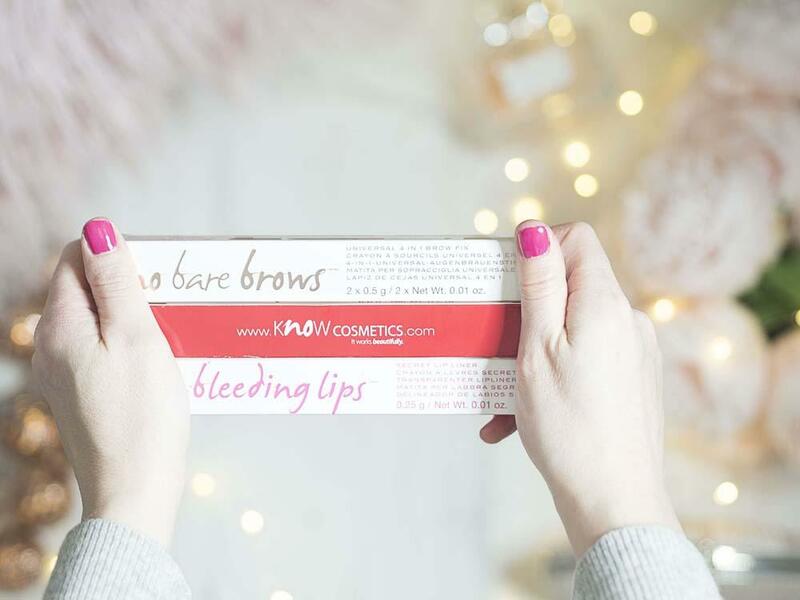 The ‘No Bleeding Lips’ product is applied like a traditional lip pencil but goes on clear, meaning that I can use it to create an invisible base for my lipstick or gloss to stick to without having to worry too much about making a mistake. I take it slightly above my natural lip line on the side that is naturally lower, then I gradually apply my lipstick up to this new line in stages, so that if I’ve taken the liner too high it doesn’t matter, I can just build up the shape gradually until I’m happy with it. So not so much ‘No Bleeding Lips’ as ‘No Wonky Lips’ for me then! This is my favourite product and the one I’ve used most regularly. It’s a 4 in 1 eyebrow shaping kit with brow colour at one end, an invisible taming wax at the other, plus two caps containing a pencil sharpener and a brush that slip onto the ends. 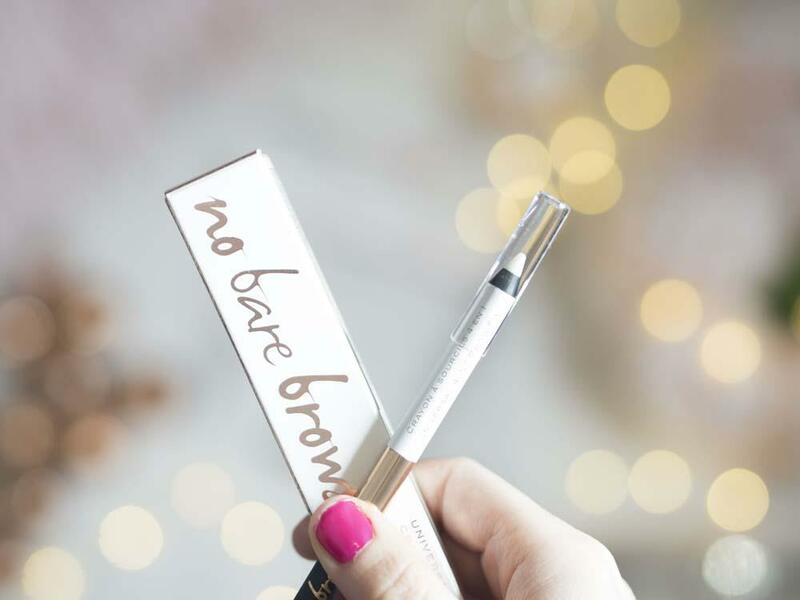 I was initially sceptical of using a universal brow shade as I find it difficult enough finding a shade that suits me when I have a range to choose from. However this one blended really well with my brows and was the right shade for my skin tone. I have no idea whether it would work as well for blondes or redheads, but as a pale, cool toned brunette, I found it an unexpected success. 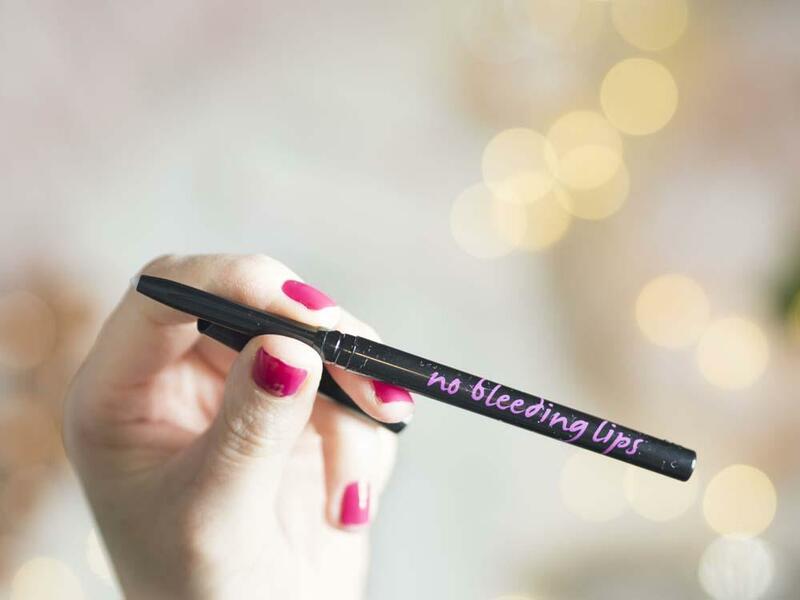 The pencil has a soft almost crayon like consistency so I found that I needed to be gentle when applying it so as not to transfer too much product onto my brow, but once I’d gotten used to this I found it a really quick and easy product to use. The invisible taming wax is a nice touch to help set any wayward strands in place, then I use the brush to shape my brows and make sure that they look nice and natural. 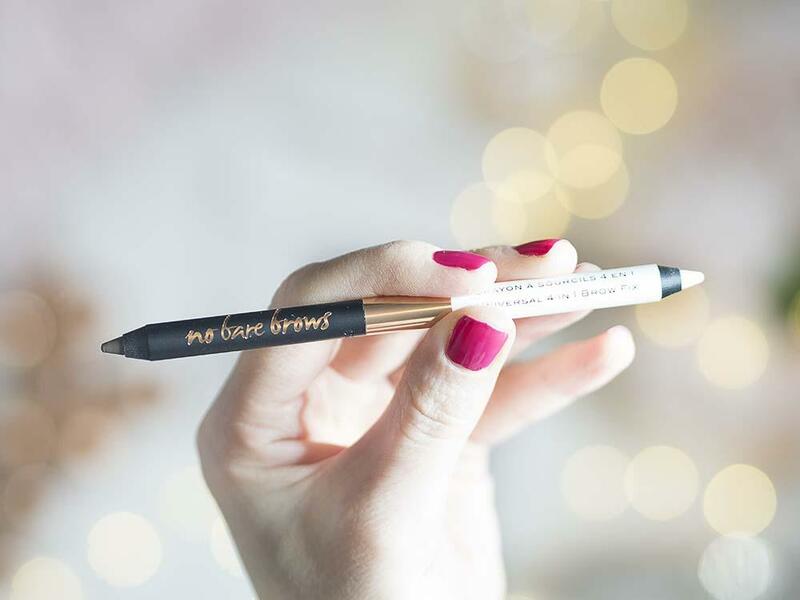 When I’ve got more time to spend on my makeup I still prefer using a firmer pencil to get a really precise defined shape, but as part of my everyday 10 minute makeup routine this is a really handy tool to have for an instant brow transformation. 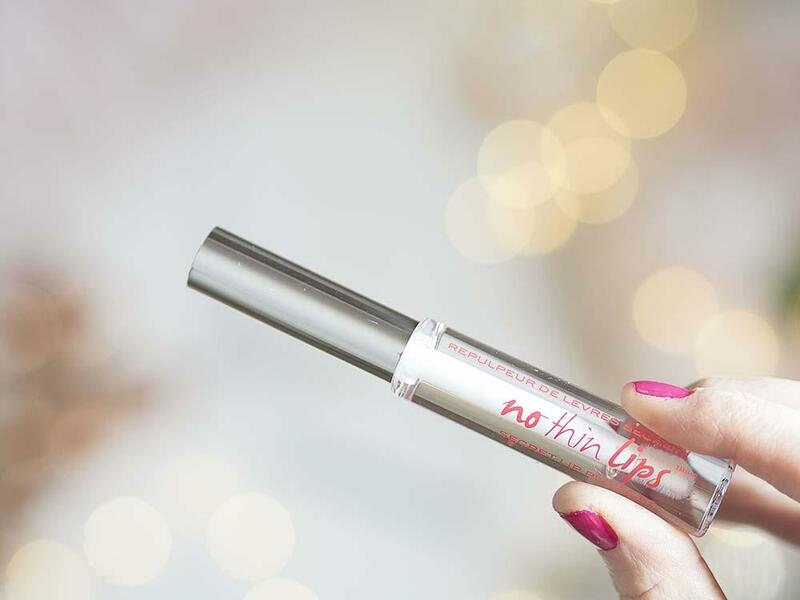 This goes on like a gloss and temporarilly gives your lips a subtle boost of volume. I read a review online where someone had said that she gets asked if she’s had lip injections when she wears this product. The results were a lot more subtle on me thankfully. I don’t think anyone would even notice I had used it, but hopefully I just look like my best self when I wear it, if that makes sense? I’ve tried some lip plumpers in the past which stung like hell and made me feel uncomfortable but this one just has a mild tingle upon first application which soon fades. 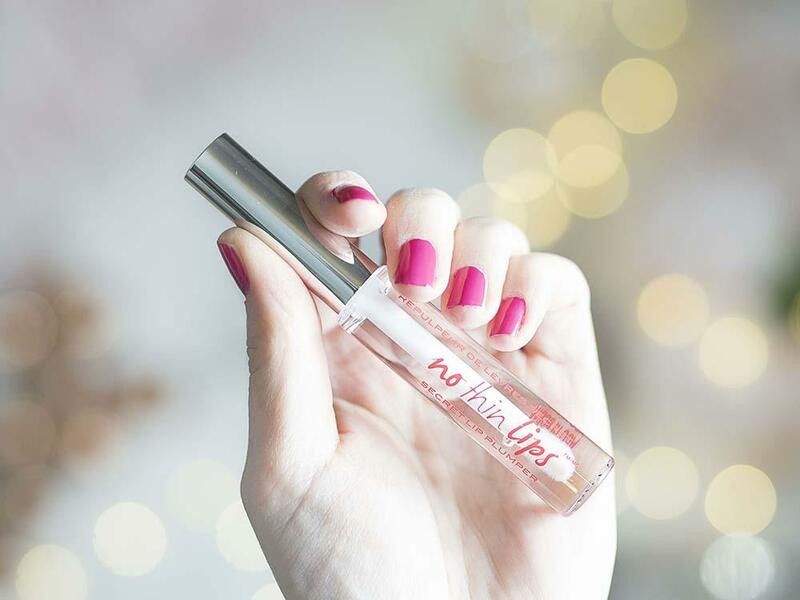 It contains vitamin E and aloe oil which makes my lips feel smooth and moisturised, plus they give my lips a nice glossy finish. I wouldn’t wear this everyday, but for an extra little boost if I’m going out somewhere I think it’s a nice final touch. Thanks go to Know Cosmetics for helping me to fix some everyday beauty problems! You can find the range online here and in store at Lloyds Pharmacy, where they usually cost £12.50 each but are currently on sale for £7.50. 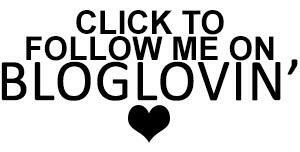 *Disclaimer: The products in this post were sent to me for review.